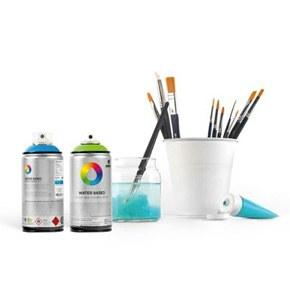 The POSCA UNI PX30 is a classic industrial paint marker design that has become a favorite for artists and graffiti writers from around the world for many years. With a compressed mohair nib and ultra smooth flow, this product is designed for durability on almost any surface. Add to that the UNI PX-30 oil based ultra permanent ink - and you have one of the best industrial grade, writes on anything paint markers made.